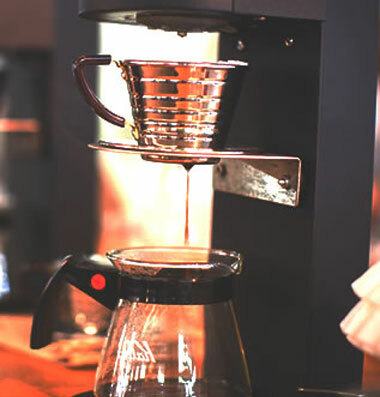 Sensory Skills Workshop - Marco Beverage Systems Ltd.
We are looking forward to hosting SCAE coffee diploma module Sensory Level 1, on the 22nd of March in Marco, 74 Heather Road, Sandyford, Dublin 18. If you are a barista or barista trainer wishing to understand deeper what you serve, this is for you. If you’re a roaster or involved in buying green coffee, this is for you. If you are interested in flavours, be it food or coffee, this is for you. Get an insight into flavour and taste. Understand and taste differences between sweet, sour, bitter and salt; and amalgams of those core tastes. Explore flavours with Nez de Cafe. The always excellent John Thompson of Coffee Nexus will deliver the course. Date and Time: 22nd of March. 10 am to 5pm. Lunch included.